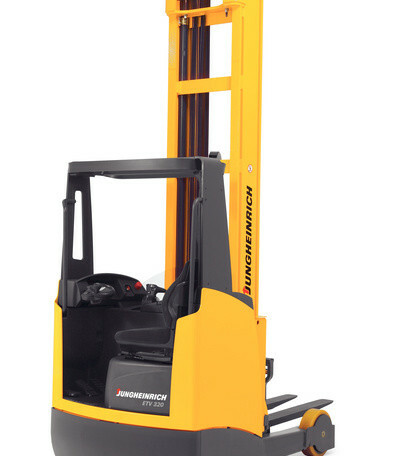 The Jungheinrich ETM-ETV 318-320-325 series of moving mast reach trucks offer the right solutions for a wide range of applications. 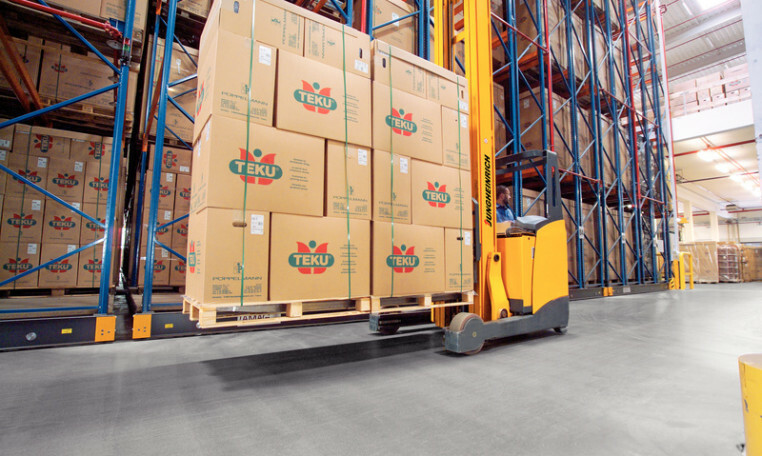 The reach trucks come equipped with premium ergonomics and standard features that help increase operator confidence and improve productivity in your warehouse. 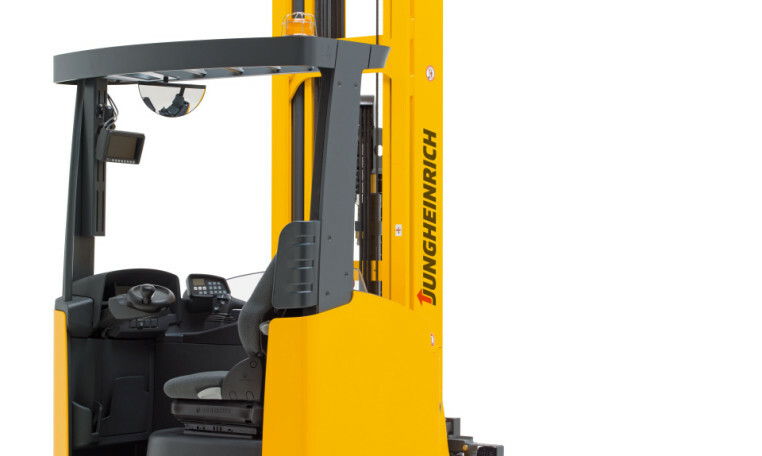 Jungheinrich's 4th generation AC technology provides improved performance and energy efficiency. Sealed motors, controllers and connectors provide for better durability especially when working in dusty or damp applications. AC Electric Power Steering provide improved serviceability, performance and energy efficiencies. 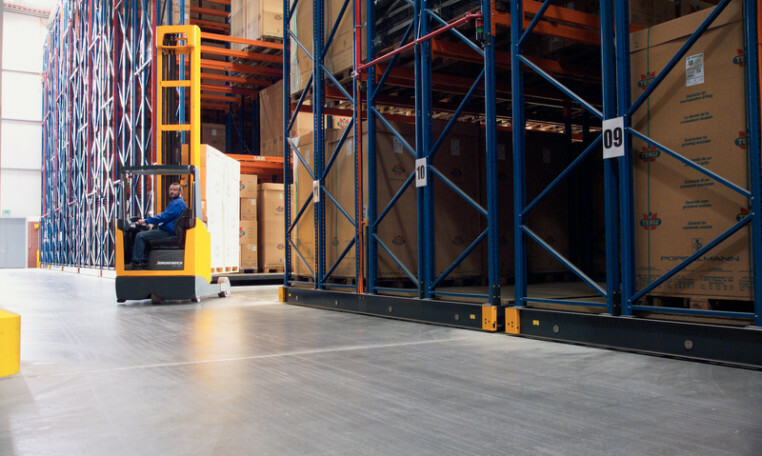 AC motors lower maintenance costs by removing wear items commonly found in DC motors, such as contactors, brushes and springs. Full suspension fabric seat with fore/aft, backrest and weight adjustments. 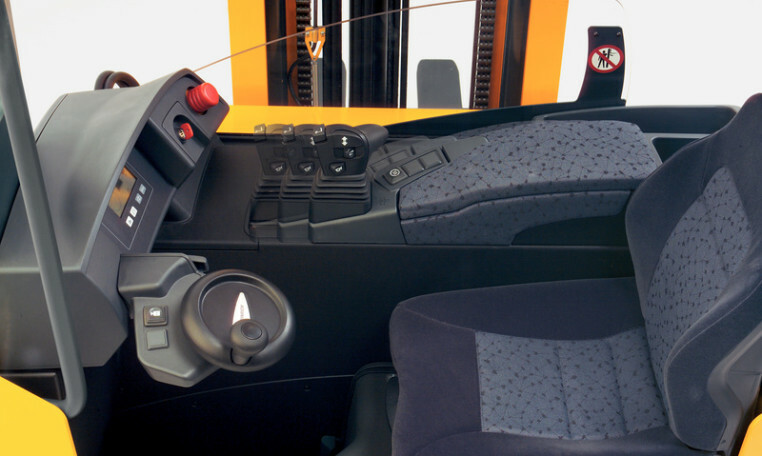 Highly-adjustable operator compartment, which allows operators of various sizes to be comfortable and productive. All drive and hydraulic functions are comfortably controlled by either the Multi-Pilot or Solo-Pilot control handles. Low effort AC electric power steering. 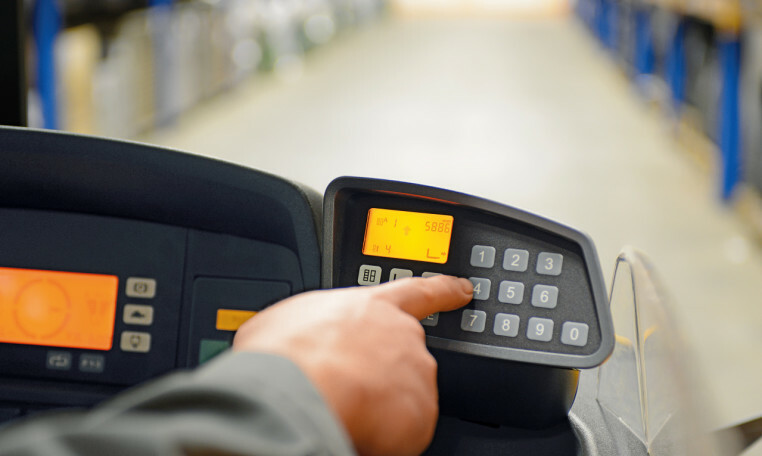 Provides immediate feedback to both the operator and technician. Three performance modes which can be modified to suit any application. Optional readouts such as lift height indicator and load weight display. Excellent visibility both through and around the mast. 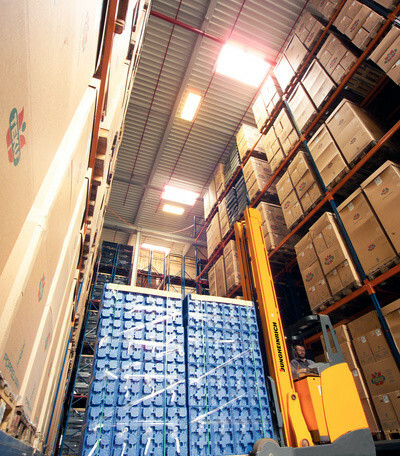 Patented and proprietary mast reach cushioning allows for an improvement in operational productivities. 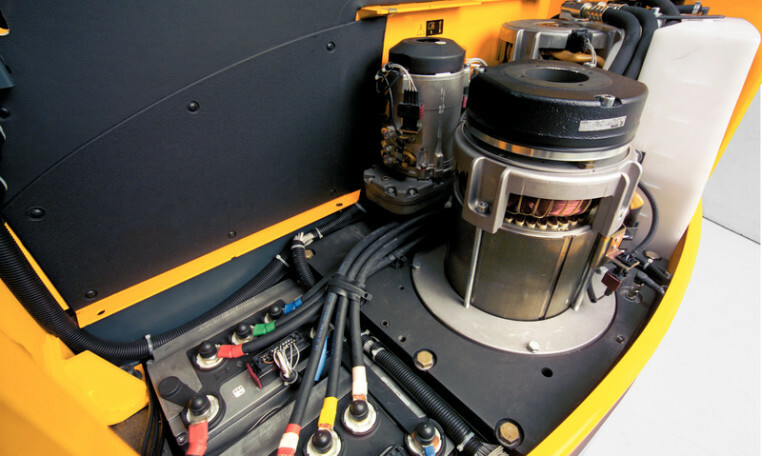 Optional regenerative lowering can provide even more battery life, especially in those high lift applications. 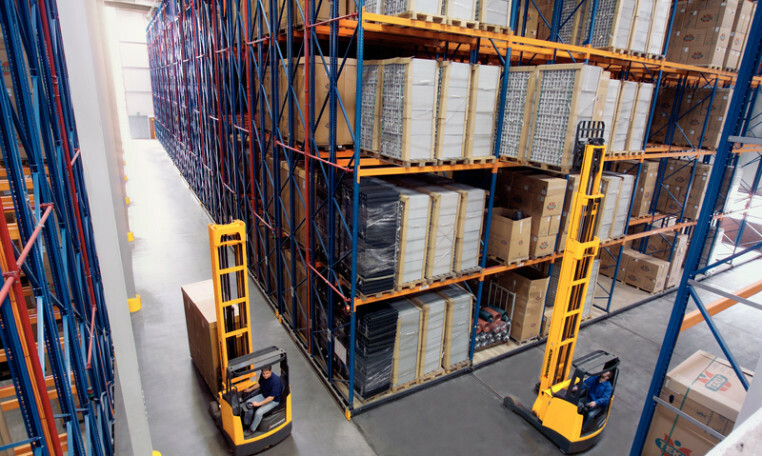 "Drive Plus" option increases drive speeds up to 8.7 mph which can be especially beneficial for large warehouse applications. 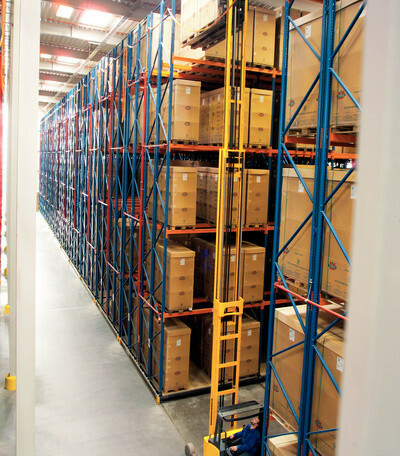 "Lift Plus" option increases lift speeds which can be especially beneficial for high lift applications. Anti-Slip Regulation (ASR) option for controlled acceleration on smooth or wet surfaces. 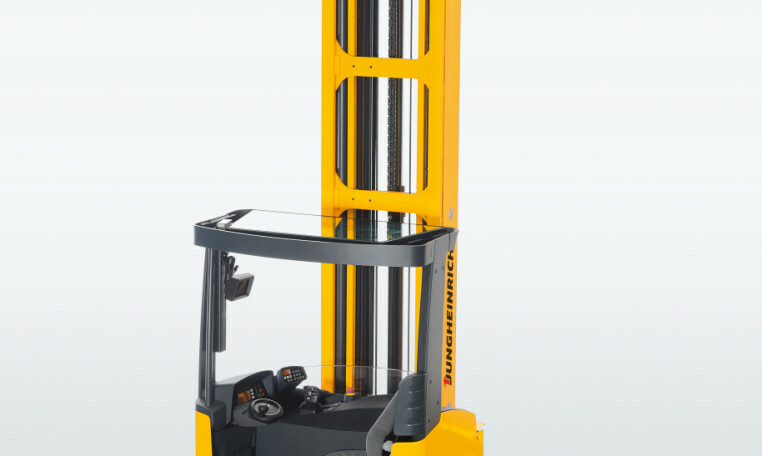 A wide range of lift and lower limit options.